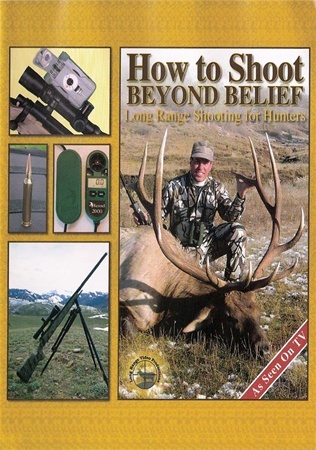 By following the field proven techniques detailed here, you too can learn to shoot "Beyond Belief". John breaks these seemingly complex topics down and explains them in a manner that not only makes sense but anyone can apply to their own specific hunting situations. Average Customer Review: 1.5 of 5 Total Reviews: 2 Write a review. Very interesting Dvd! I ordered and paid for two. And have only received one dvd. © Copyright 2016 Best of the West Productions, LLC. All Rights Reserved. Built with Volusion.